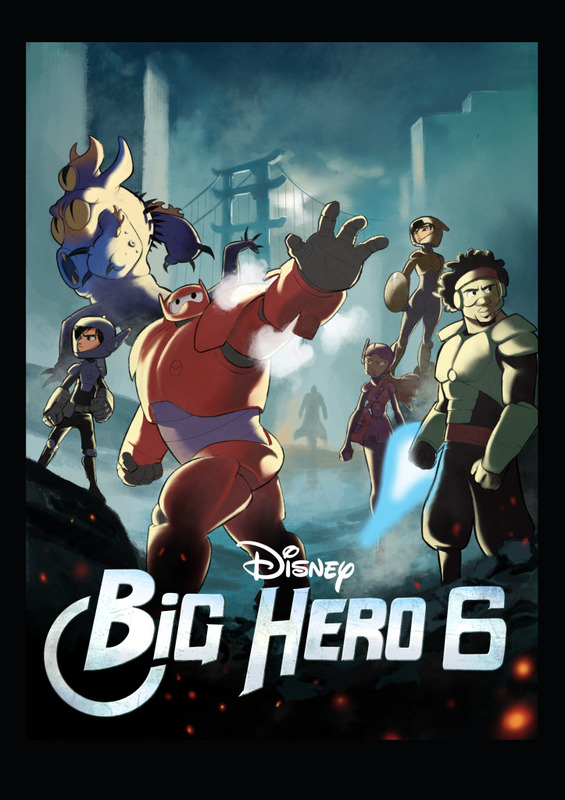 Big Hero 6 is an upcoming American 3D computer-animated superhero-comedy film produced by Walt Disney Animation Studios and inspired by the Marvel Comics superhero team of the same name.The film is directed by Don Hall and Chris Williams, and is the 54th animated feature in the Walt Disney Animated Classics series. 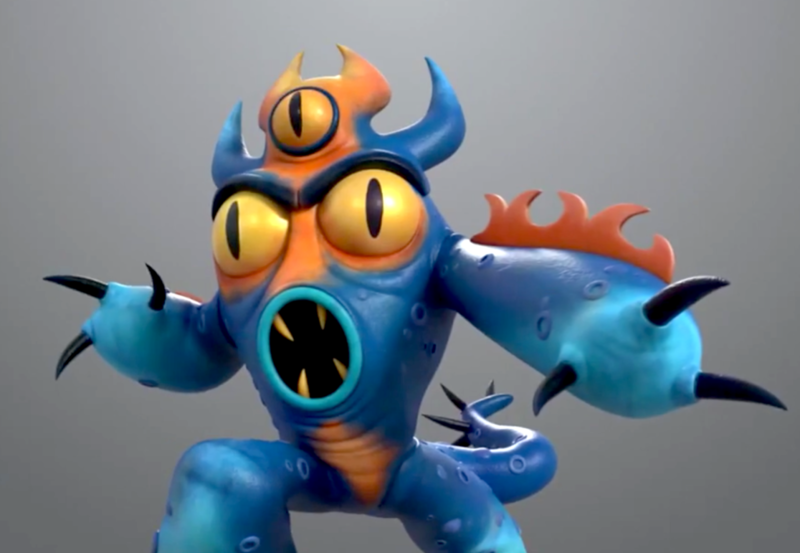 Big Hero 6 is the first Disney animated film to feature Marvel Comics characters, whose parent company was acquired by The Walt Disney Company in 2009. 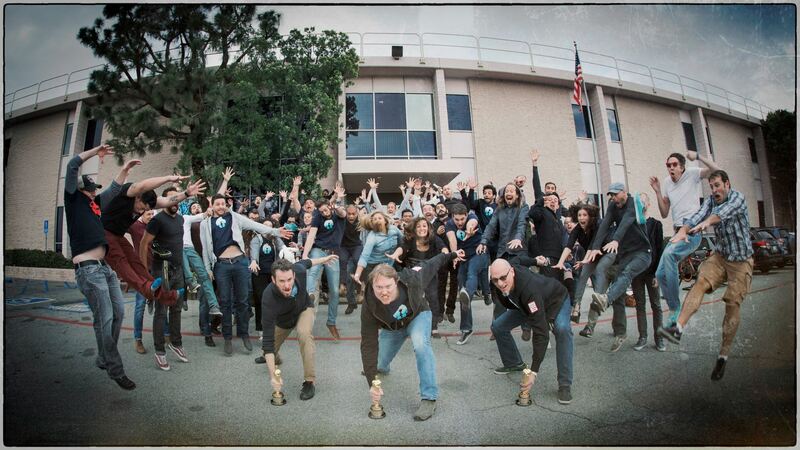 The film will be released on November 7, 2014 by Walt Disney Pictures. I did this fan art poster after we finished working on the movie. I thought it would be fun to mash the Avengers with the Big Hero 6 characters into the same poster, since there's an equal number of heroes in both movies. Some promotional materials that I worked on. Wasabi is definitelly afraid of heights! 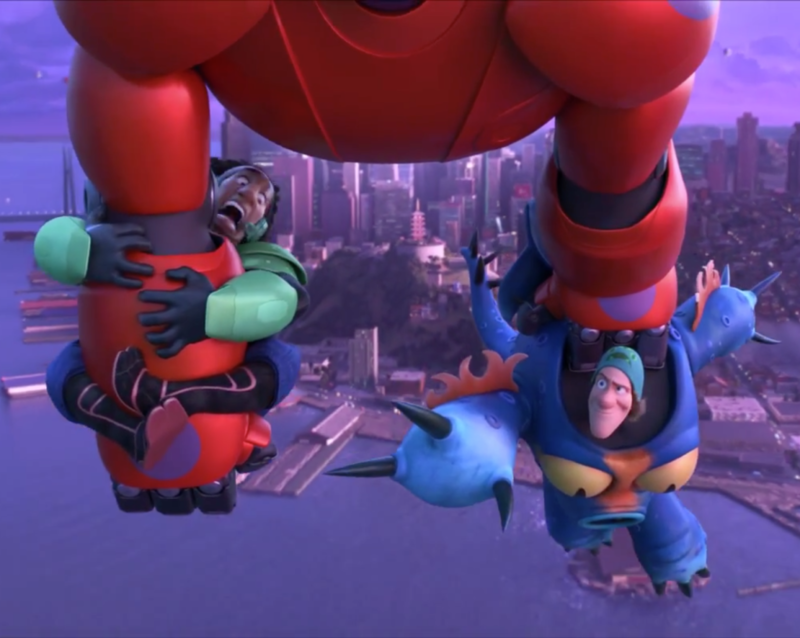 Big Hero 6 won the Academy Award Oscar for Best Animated Picture of 2014. Here's the team celebrating...!